If you look for easy ways to save money fast you should start with cutting your expenses. 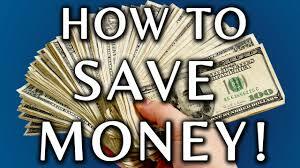 You will get tips on easy ways to save money fast in this post. Start implement them in your life right away and you will automatically have more money sooner than you think. 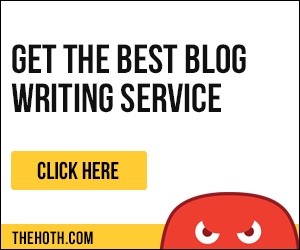 You probably got monthly costs that are “fixed” and hard to reduce, right? However some of them you can actually reduce, probably more of them than you think. People very seldom realize that to be able to have more money, sometimes is as easy as, to just cut your expenses. I will share some of them things you can do below. Everybody needs food in their kitchen, there is no way around that. But, you can always find a way to make the cost smaller than it is for you right now. Start shopping food in a “planned way”. Make a list, buy in big quantities from a wholesale vendor, that way you will reduce your costs instantly. You can also use coupons (if you have the patience). Then you can cook premade meals (instead of eating lunch out) that way you will save a ton of money every month. Take one day every week to make a lot of food that can be stored and frozen. Coffee! Make your coffee at home, stop buying it on Starbucks! Coffee! Make your coffee at home, stop buying it on Starbucks! Try doing all or at least 1 or 2 of these things for 1 month and you will notice a BIG difference in how much money you can save on this only. By saving on the electricity you are also saving on the resources of Mother Earth, not only your money. If you don´t use a lamp in your home, for example, turn it off! Smaller bill and smaller damage to nature. Win win situation, easy. Have you fallen for the marketing trick by cellphone companies? They put you on a contract and you get the latest phone for “free” or something like that. Trust me, you are better of buying that new phone for full price than to take that “free” offer. Also, why do you “need” that latest phone?? You can buy a phone for $20 if you want, you might not get a good camera included but you can call just as good as with that one as any other phone. It is still a phone, right? Also, why do you “need” that latest phone?? You can buy a phone for $20 if you want, you might not get a good camera included but you can call just as good as with that one as any other phone. It is still a phone, right? Are you on a subscription to a phone company that bill you every month? Do you really need that subscription? Personally, I buy a new (pre-charged) card every month for 149 Swedish Crowns (about $17) and for that cost I can call for as much as I want and send as many free SMS that I want. No subscription beats that in the terms of money cost! 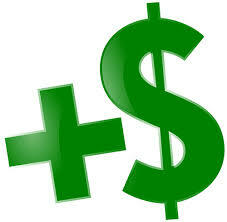 Do this once a year, compare insurance companies and their costs. You then pick the one that has the best deal. Doing this can save you between $20-$50 a month! I don´t know about you but me personally never watch TV, ok sometimes I watch soccer games but that´s it. I understand I might be a little extreme here but if you got some channel package ask yourself this question. Do you really watch all of the channels in that package? Choose a custom channel package instead, you can as a customer choose a TV-package that only gives you the channels you want. Why pay for something you ´r not using, right? But I would just dump the cable for good, you got options online for all of the entertainment you want. Netflix or Internet, in general, provides you with more than enough of cheap entertainment. Sell your car, you probably don´t need it anyway. Think about the costs for fuel, car payment, parking, tickets, insurance, etc. Also, sitting in traffic is not very fun. Take the train or the bus instead. This is not only going to save you some money, you will contribute to saving the planet also. Stop Your Expensive And DANGEROUS Habits! Stop smoking and stop drinking, at least, reduce the amount if you do not want to quit completely. This will save you a lot of money and (more importantly) your health. Ask yourself this question “is it me or the drug who is in control”. Many small things eventually add up to something big. 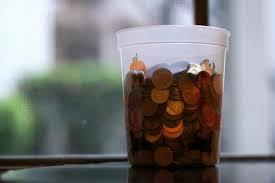 All of the coins you get when shopping, for example, take them and put them in a jar. Don´t touch that jar, just keep filling it up with coins, after 1 year you probably got a couple of hundred bucks there. Now you might think I am taking things too far 🙂 To be in shape and staying fit is of course very good, in fact, it has even been proven in many studies that people who exercise on a regular basis even make more money than people who are not. There is a lot of benefits in working out. However, you do NOT need to pay money to do it. Ride your bike, take walks in the park, do bodyweight workouts, etc. All of these alternatives are great options and will keep you fit if you do them regularly. Ride your bike, take walks in the park, do bodyweight workouts, etc. All of these alternatives are great options and will keep you fit if you do them regularly. Also, you will probably save A LOT of time not going to a crowded gym, waiting in line for a machine to be free, not to talk about the time it takes to get to the gym, and home from it. That time you could spend on better things. Two birds with one stone, saving money and time. Sometimes the situation can be that you know exactly what to do, you just need some financial means to get there, and you need them fast. If that is you and you need a small business loan to get things started quickly there is an amazing company named Bitbond, it allows you to get a loan for your small business by other members in the form of bitcoins. A very effective and obvious thing to save more money, or at least, be able to save more is simply to start Make More Money. 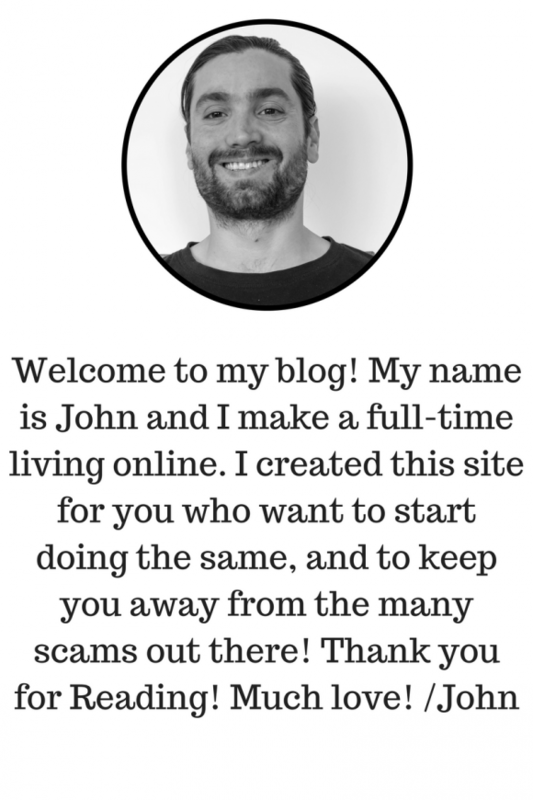 Have you tried to make money online? I make a full time living online, it is not harder to learn how to do that than it is harder to learn anything else. If you want I can help you with that, no matter if you only want to make some small extra money online or if you want to be able to replace your job. The choice is yours. Those are just a few easy ways that you could use to get started saving more money. Pick a few of these and start right away and you will start to see improvements in your finances fast. Please, if you got some ideas on how to save money that I have missed, share them in the comment section and I will update this post with them included. Also if you got any questions about this post leave them below, I will be more than happy to answer them.